Precision Polymer Engineering Ltd (PPE) is a leading provider of high performance O-rings, technical mouldings and sealing solutions to a diverse range of industries. Its markets are global, and include semiconductor manufacturing equipment, oil & gas industries, food and pharmaceutical production, chemical processing, large-bore diesel engines and aerospace. Dycem CZ01 was bespoke installed into their changing facilities upon entry into the productions areas. 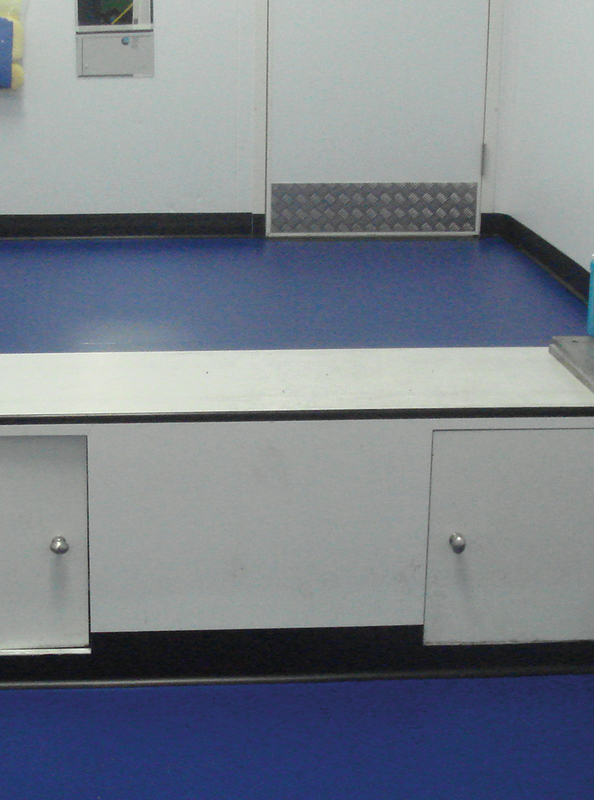 PPE were concerned with fine particles entering their critical areas, therefore to maximise Dycem’s effect both the clean and dirty side of the changing areas were installed into.